The name ACM SIGGRAPH is an acronym that stands for: Association of Computing Machinery‘s Special Interest Group on Computer Graphics and Interactive Techniques. What is the difference between ACM SIGGRAPH and SIGGRAPH? ACM SIGGRAPH is the organization; SIGGRAPH is the annual conference put on by the organization. 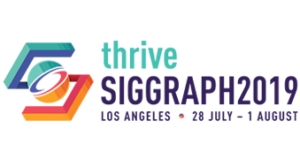 What is the SIGGRAPH conference? SIGGRAPH is the world’s largest conference on computer graphics. It takes place once a year in a city somewhere in the U.S. or Canada, and is attended by tens of thousands of computer graphics professionals. 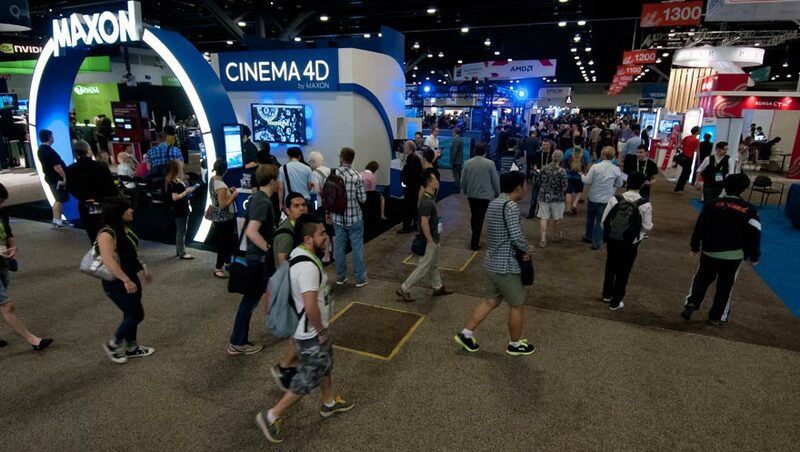 SIGGRAPH is one of the most highly respected venues for the presentation of new computer graphics technology and research. Since 2008, ACM SIGGRAPH has also convened an annual conference in Asia, called SIGGRAPH Asia, which is attended by thousands of computer graphics professionals from all over the world. What are the benefits of joining ACM SIGGRAPH? How does ACM SIGGRAPH give back to the community? Sponsorship or in-cooperation support of focused symposia, conferences and workshops on topics related to computer graphics and interactive techniques. Computer Graphics Bibliography Database: Web-based database of bibliographic entries from the fields of Computer Graphics, Computer Vision and Interactive Techniques. CG Roundup: Links to useful content related to Computer Graphics and Interactive Techniques. How else can I get involved in ACM SIGGRAPH? Volunteer. ACM SIGGRAPH is run by volunteers, and there are more than a dozen different committees — with vastly different areas of focus — that help run the organization and conference. In addition to joining ACM SIGGRAPH, you also have the option to join a local professional or student chapter of ACM SIGGRAPH. Currently, there are ACM SIGGRAPH chapters in 60 cities across the world. These chapters hold meetings and host events for computer graphics enthusiasts in the region. Some of the chapters charge a membership fee (which is separate from ACM SIGGRAPH membership), but other chapters may be free to join. Attend SIGGRAPH, SIGGRAPH Asia or one of our small conferences — see what we’re all about. Does ACM SIGGRAPH offer any support for international members? The ACM SIGGRAPH International Resources Committee connects the global ACM SIGGRAPH community, and provides useful services for our international members.